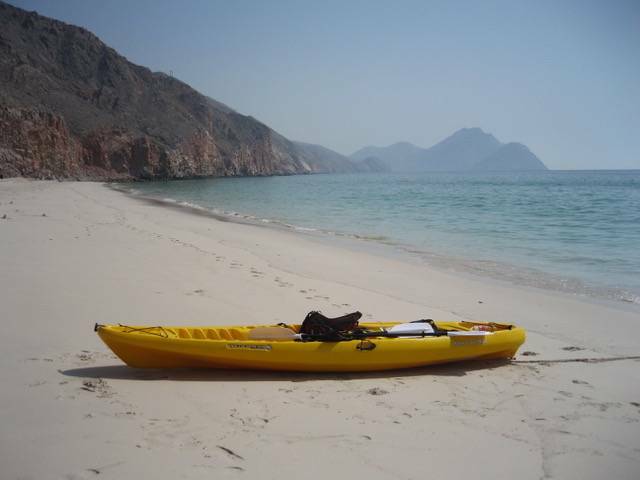 Half day sea kayaking along the spectacular Musandam coastline. 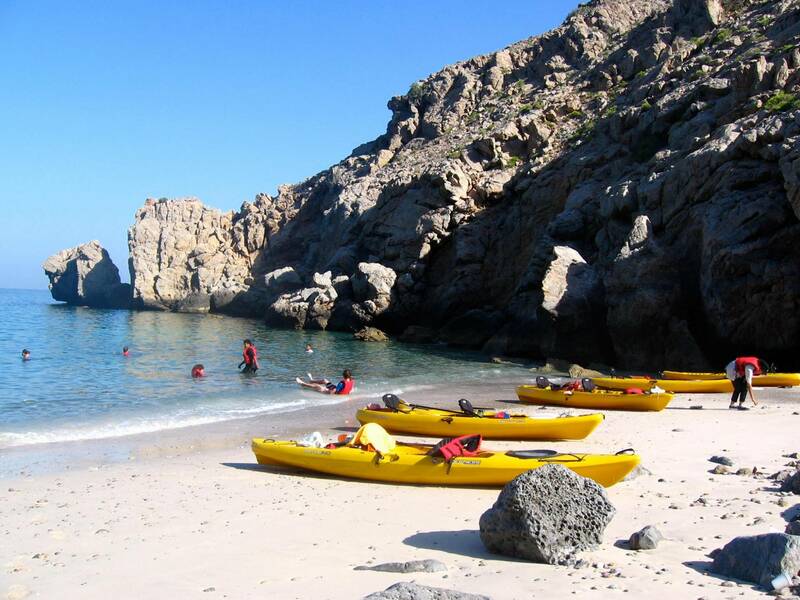 Paddle from Zighi Bay and explore the rugged coastal cliffs to the north of Dibba. 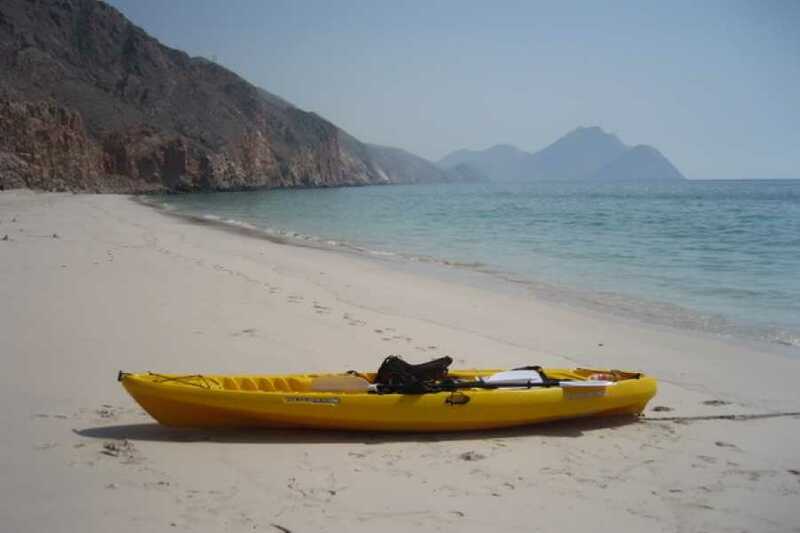 We'll stop at an isolated beach for a break and some lunch before continuing the paddle back to Zighi Bay. 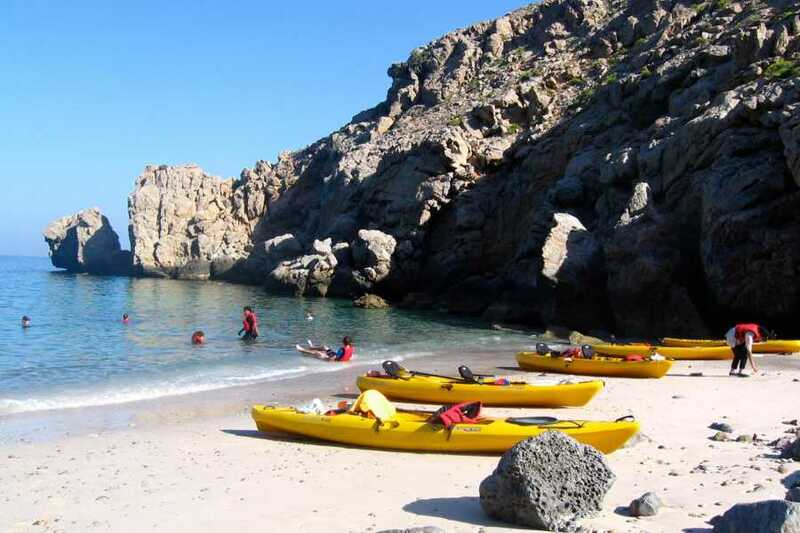 Good fitness is required for this 3-4 hour journey.